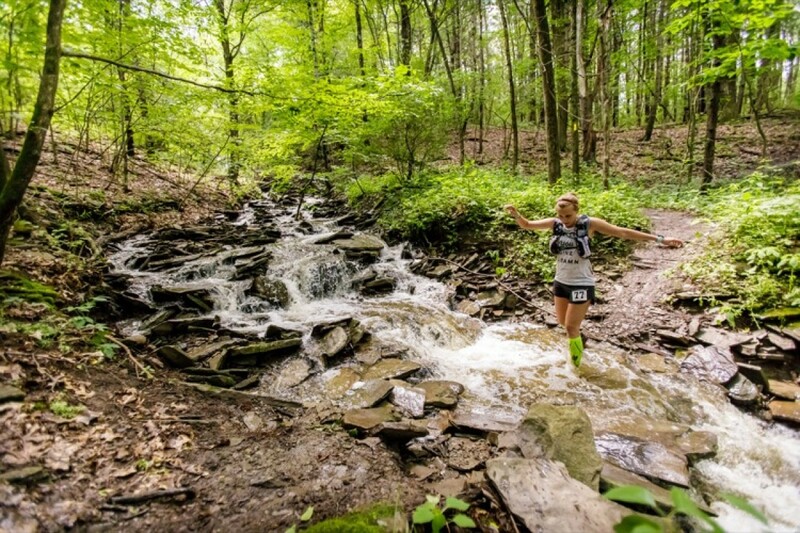 A 40 mile trail ultra using both sides of the famous gorge in Letchworth State Park. An all trail event, you will traverse single track, fields, foot bridges and bridle paths. You will experience beautiful vistas, quad busting climbs, and most importantly a grass roots, community friendly event.